Picking the best school to send your child to can be stressful. With all of the options available, you want to make sure you make the right choice! Below is a list of private schools, charter schools, public schools and day cares in Jersey City & Hoboken! 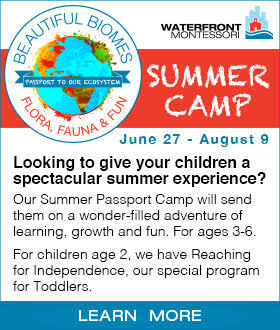 We also provide a few after school and summer camp resources! In the United States, public schools are divided into districts. Districts can include one city or town but other districts are made up of many towns and cities. Not sure where you local school is located within your district? No worries you can check the New Jersey School Directory. All public schools are free because they are reliant on federal, state and local taxes dollars. By law, public schools must accept every child in its district, but this does not mean your child will get into the school you choose. Students must be residents of Jersey City and meet the eligibility for enrollment. Children must be four years old by October 1st. The Pre-K Dual Language classrooms are configured so that half of the 15 student (7/8) speak English and the other half (7/8) speak Spanish. 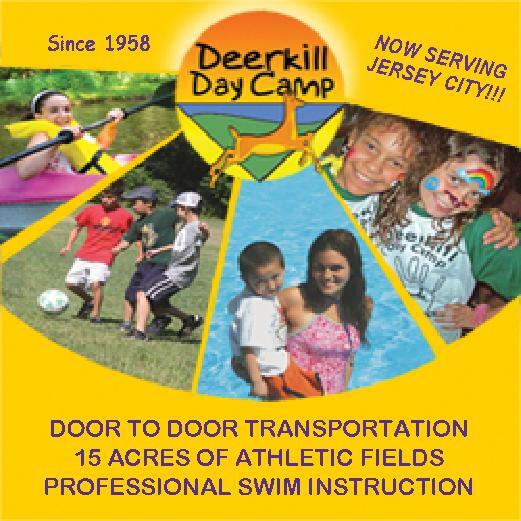 The Pre-K Dual Language Program is available in 4 Jersey City School including PS #3, #5, #6 and #30. Pre-K Dual Language registration process usually takes place between February and March. 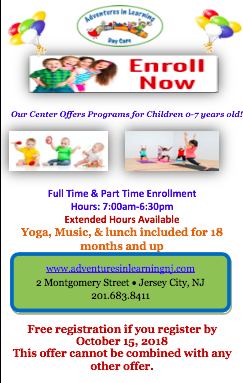 Applications can be picked up from the Early Childhood Department at 346 Claremont Avenue here in Jersey City, the Early Childhood webpage and all of the public schools. Once completed, applications can be submitted by hand, certified mail or email. Students who are not chosen will be placed on a waiting list and per their lottery number. The following are the steps that parents needed to complete during registration. 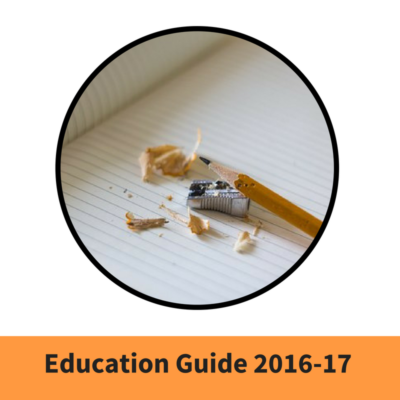 Make sure you check individual school requirements for each of the requirements can change and vary from school to school. Answer the districts health questionnaire less than 12 months prior to the start of the school year. If you are in need of support with health insurance you may qualify for New Jersey Family Care. New Jersey Family Care is also available to qualified legal immigrants. You can reach them online or by calling 1-800-701-0710. Child Immunization from a NJ doctor or recognized health authority from your last place of residency. A copy of your child’s last school report from your last place of residency if applicable. Four proofs of residency. These include utility bill, apartmentlease, valid driver’s license or notarized affidavit. The child’s original birth certificate. A passport alone will not be accepted. If originally documents have not been translated to English, should have an English translation provided from a reputable translator. Two emergency contacts for school records. Private schools are autonomous which allows them to have the freedom to offer religious education and/or curriculum apart from the regulated state standards. Private schools also depend on their own funding, which may come in the form of tuition, grants, donations and endowments. Private schools are not required to accept every child that applies. Private school admission process usually starts about 12 months prior to enrollment. 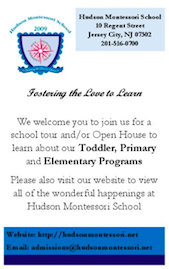 Open House is held in the fall for parents and potential students to visit the school and learn about the program. 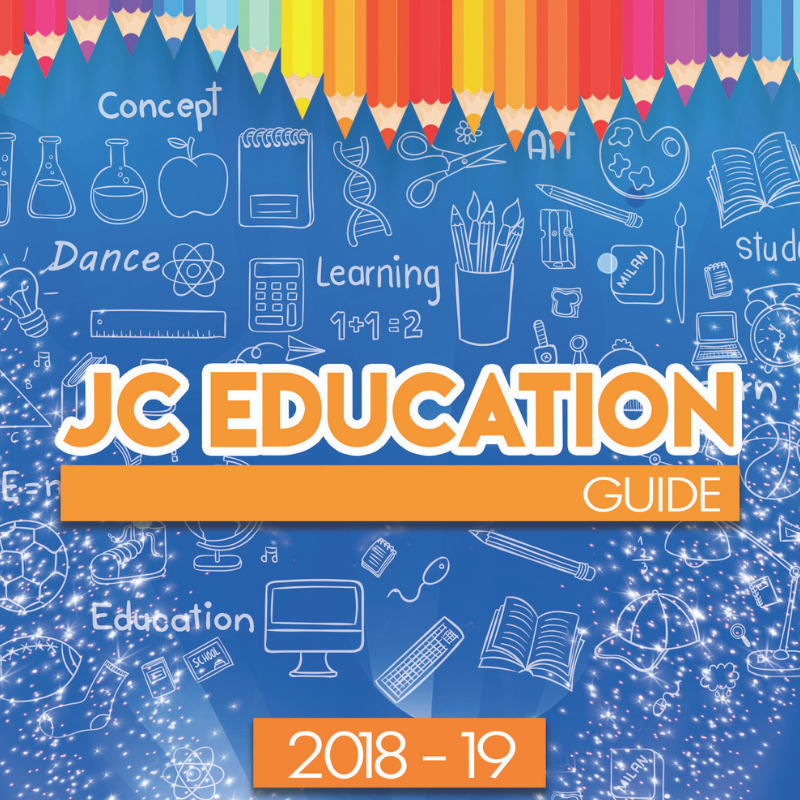 Parents should receive a Pre-Application during open house and it should be completed with a non-refundable direct deposit which covers an interview/evaluation with the child. Families are notified of admissions by an acceptance letter mailed to the family. Letters usually arrive in March. Families are required to respond within one week of receiving an acceptance letter. To secure space, a contract needs to be signed and non-refundable and registration fees paid. Similar to traditional public school, charter schools are free. However, paces are often limited. Charter schools are independently run and some are operated by for-profit private companies. A school’s ability to remain often depends on the management of the school and the performance of the students. Usually charter schools tend to be smaller schools resulting in smaller class sizes. All charter schools hold lotteries for admission. Two application rounds for charter schools – March and October. The application process is conducted in two phases. Toddler Program: must be 2 years old by Oct 1st. Transitional Three’s Program: must be turning 3 years old between Oct 2nd – Dec 31st. Pre-K 3: must be 3 years old by Oct 1st. Pre-K 4: must be 4 years old by Oct 1st. Kindergarten: must be 5 years old by Oct 1st. Rafael de J. Cordero School – P.S. 37 is a public school located in Jersey City, NJ. 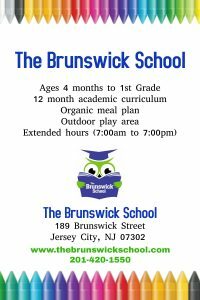 The Brunswick School encourages its students to think and learn by utilizing various parts of the brain in order to become holistic learners. 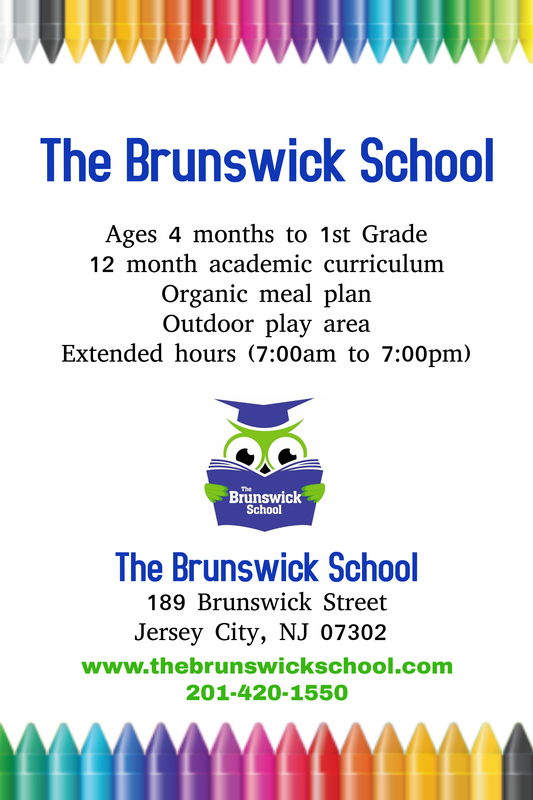 Loosely based on The Creative Curriculum, The Brunswick School educators use a diverse approach to educate our youth that encompasses logical/abstract thinking, creative outlets to fasten fundamental ideas, hands-on, student driven exploration and teacher-guided large group and small group instruction to provide a comprehensive curriculum for lifelong learners. 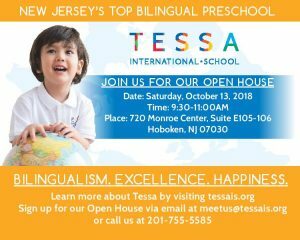 At Tessa International School, children are introduced to other languages and cultures in order to enhance their cultural awareness; they are bilingual and culturally adaptable. 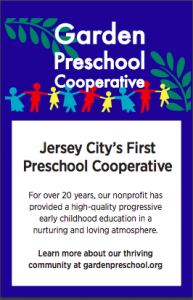 The Garden Preschool Cooperative (GPC) is a parent-run nonprofit preschool that seeks to provide high-quality progressive early childhood education in a nurturing atmosphere. Smart Start Academy is dedicated to bringing the best environment for learning and creativity to each student. 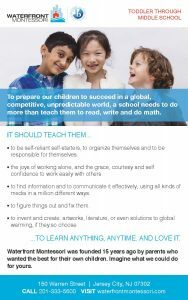 Their full day programs have a curriculum that works to meet every learning style in a way to that nurtures every aspect of a child- the physical, emotional, intellectual and social. 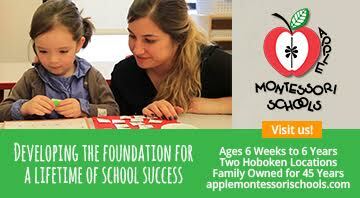 The Apple Montessori School’s method is designed to constantly build upon the individual skills and knowledge the child is acquiring, at every age level. Nurturing curious, inquisitive and entrepreneurial minds is the cornerstone of The Embankment School’s approach. 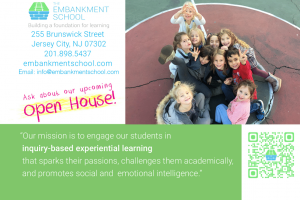 The Embankment School seeks first and foremost to foster and cultivate each student’s love of learning and inspire understanding from self-driven experimentation, examination, and investigation. 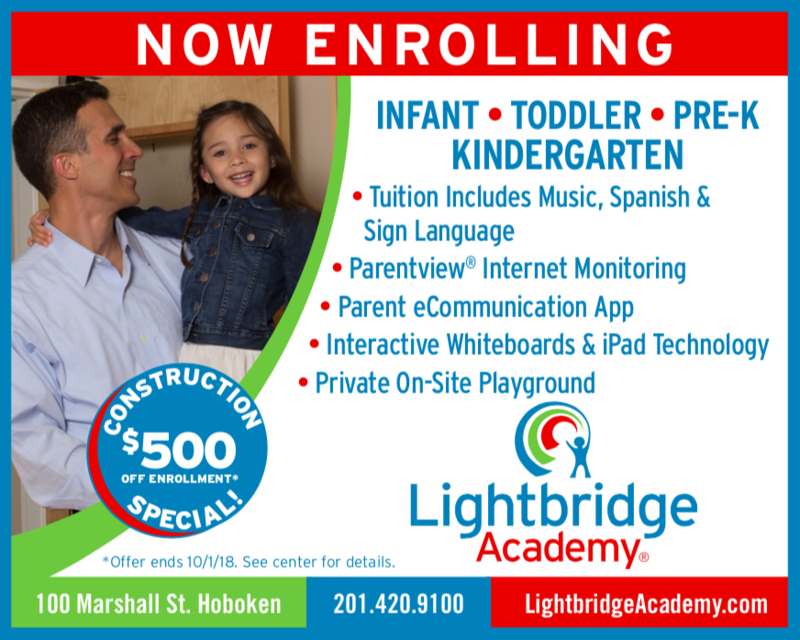 Lightbridge Academy was built on a foundation of family values. It is a place where parents, children, staff members, as well as the community and franchise owners come together as a family to create a trusted Circle of Care. 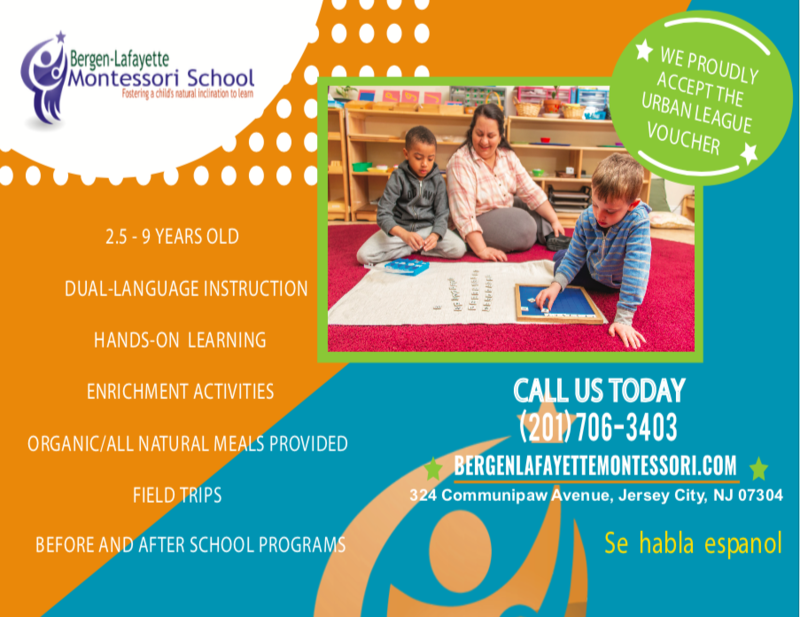 Bergen-Lafayette Montessori School is a dual-language (Spanish / English) preschool, kindergarten, and lower elementary school offering an affordable, high-quality education for children 18 months – 9 years old. Known as the “Jedi Sleep Master,” Miss Meghan is one of the most sensitive and in-tune Infant/Toddler/Child Sleep Consultant’s available. 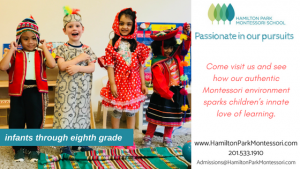 Her Mindful Montessori’s philosophy is to provide a holistic, stimulating and enriching Montessori-inspired environment for children birth to 8 years old. 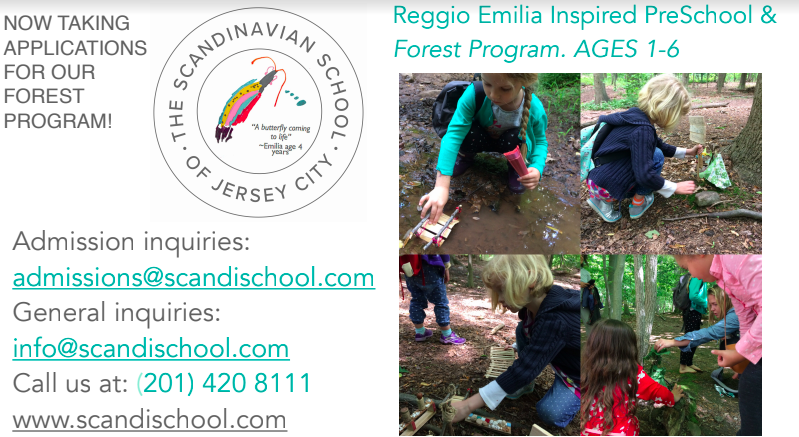 The Scandinavian School of Jersey City has a curriculum that is based on an image of the child as creative, capable and inquisitive. Children are placed at the center of curriculum negotiations, the belief being that they learn best when their interests are acknowledged as worthy of investigation. 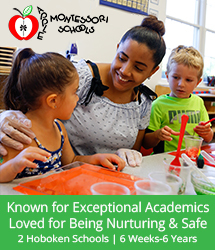 Adventures In Learning Day Care prides themselves on having the most committed and nurturing staff a parent can wish for. Staff members are CPR certified and must have a minimum of a Child Development Associates Certification. 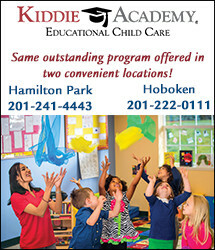 Kiddie Academy is an educational daycare center exceeding expectations! Children will focus on learning while having fun. They provide family styles meals from their in-house chef who uses organic ingredients. Founded on the belief that musical training can have a positive impact on many different areas of life, Tonal Arts Music Center is dedicated to providing quality, focused, results-oriented lessons to students of all ages. 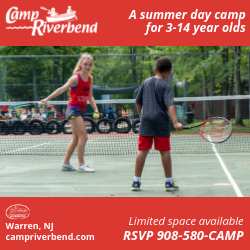 Camp Riverbend encourages children to explore the world and learn new skills in a fun and supportive environment. It’s also located just 30 minutes from Jersey City. Zaniac is an after school and summer camp STEAM-enrichment (Science, Technology, Engineering, Art and Math) program. 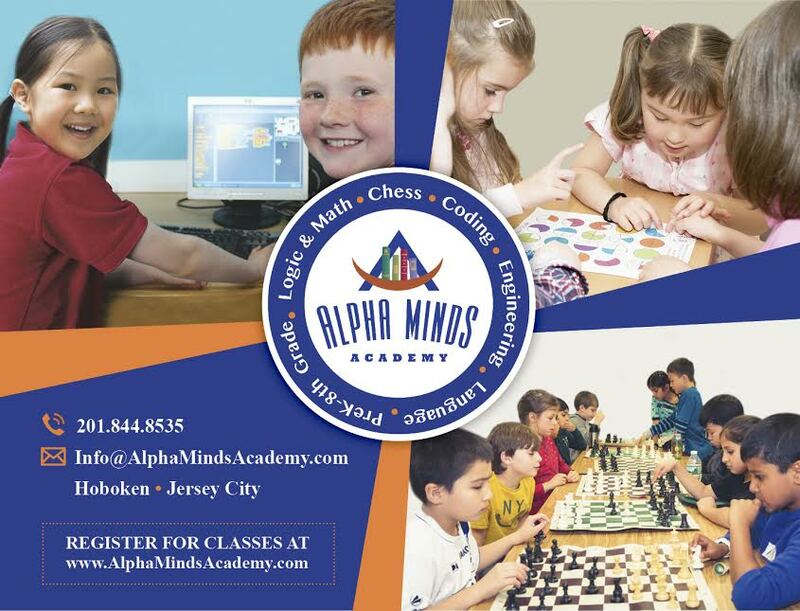 This program is for children grades K-8 and your child will enjoy learning in a high-tech environment filled with friends! 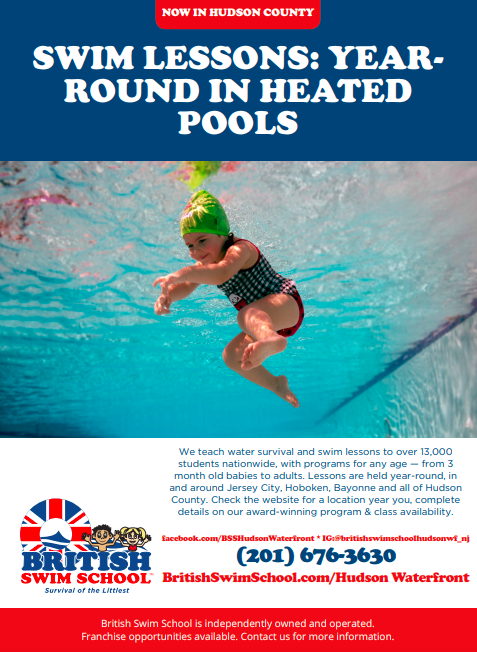 The British Swim School has been teaching water survival and swim lessons to over 13,000 nationwide. 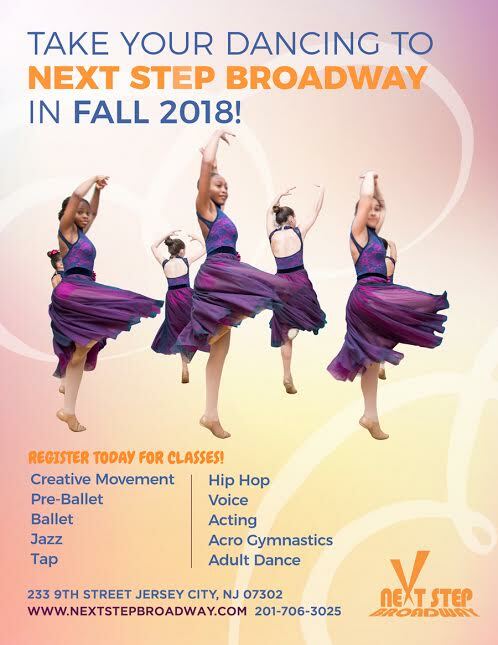 Babies from 3 months old to adults have the opportunity to participate in classes all over Hudson County.